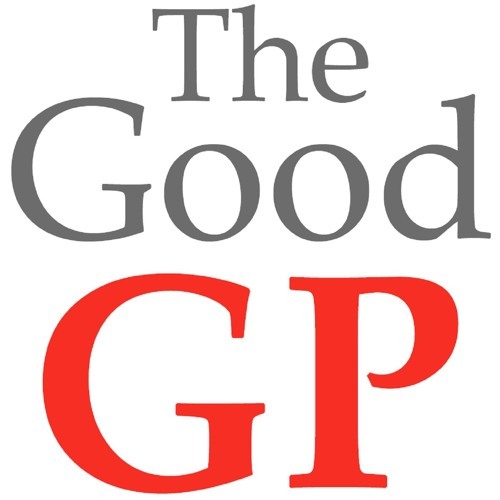 In this episode of The GoodGP, Neurologist Dr Peter Silbert discusses migraine diagnosis and prevention. Dr Silbert explains how to differentiate migraines from other headaches, what symptoms to identify and the top three symptoms that can help GPs diagnose a migraine. This episode also covers the: - cause of migraines - investigations GPs should and should not be doing - types of migraines - impact of the contraceptive pill.